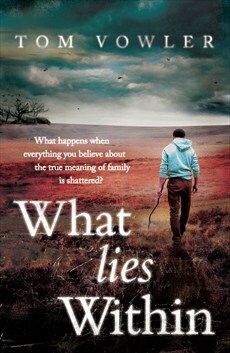 Book Review: Tom Vowler's "What Lies Within"
Home » books » literature works » review » Book Review: Tom Vowler's "What Lies Within"
Meanwhile, a young school teacher struggles to come to terms with being brutally attacked by a pupil she was trying to offer extra support to. Returning home to a family who are unsure how to deal with her, she attempts to start living again. Having been impressed by his collection The Method and Other Stories, I was excited to see how Vowler’s novel would match up. I’m pleased to say it did not disappoint.